Make your own Paper Polyhedra with Tomoko Azumi at The Geometrist workshops. 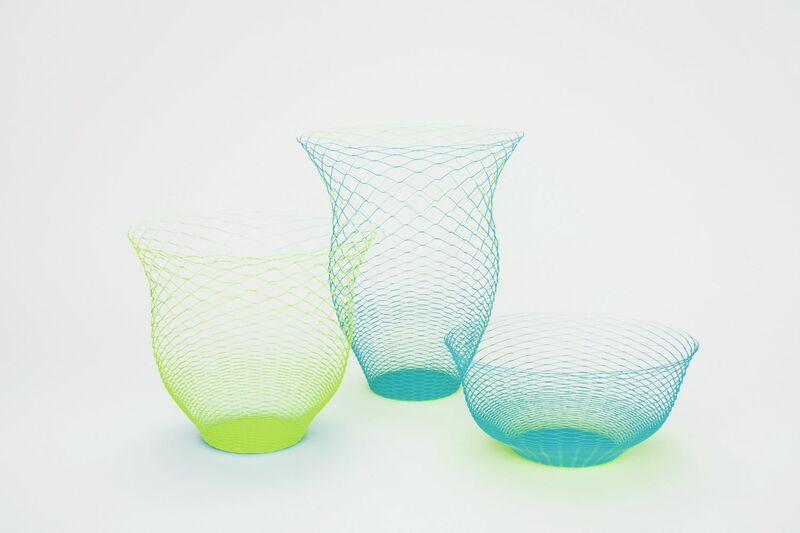 Air Vases designed by Torafu Architects. Make your own at a workshop at Japan House (photo by Fuminari Yoshitsugu). Times vary. Visit www.japanhouselondon.uk for more information. Admission is free, but please book in advance. To coincide with the exhibition ‘SUBTLE: Delicate or Infinitesimal’, Japan House London are launching a series of workshops and talks led by Japanese designers to explore the limitless possibilities of paper this winter. Highlights include workshops by Takeo, a specialist paper company based in Tokyo, to create your very own beautiful paper ‘Air Vase’; and an in-conversation with architect ISHIGAMI Junya, who won the prestigious Golden Lion at the Venice Architecture Biennale. The winter events are programmed to compliment the latest exhibition – ‘SUBTLE: Delicate or Infinitesimal’ – a collection of extraordinary delicate and beautiful sculptures created entirely from paper. Admission free, but booking is essential. Please visit www.japanhouselondon.uk to register your place (please note that there are limited places so booking will be on a first-come first-served basis). 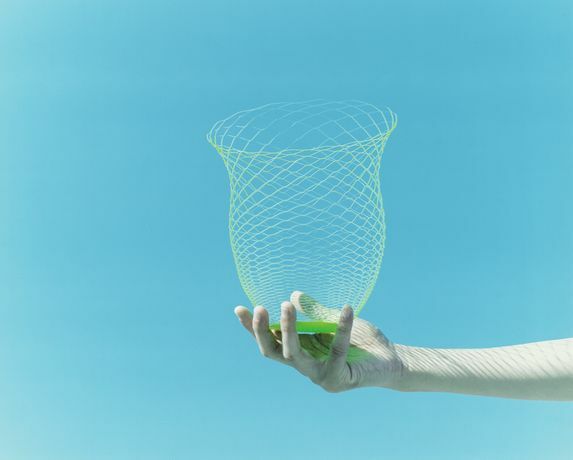 In this workshop each participant will have the opportunity to create their very own paper ‘Air Vase’ (pictured above) – an elegant, easily malleable self-standing structure created entirely from a single sheet of paper by Japanese design firm Torafu Architects. This workshop is presented in collaboration with Takeo Co., Ltd., a specialty paper company based in Tokyo and built on the foundation of paper, design and technology. Please note that participants must be over 10 years old and children must be accompanied by an adult. In this hands-on workshop, designer Tomoko AZUMI and her team from TNA Design Studio show participants how to make and decorate complex geometrical structures called polyhedra from simple strips of paper and glue. The workshop uses ‘The Geometrist’ paper DIY kit designed by TNA Design Studio in London and produced by Tokyo-based specialist paper company Takeo. The kit provides templates for creating the five regular polyhedral shapes that have been known since ancient times, as well as introducing possibilities to extend these structures into even more complex shapes. Please note that participants must purchase ‘The Geometrist’ kit in The Shop in order to take part in the workshop. The Geometrist kit can be purchased from The Shop at Japan House on the day; other decorative materials are provided. Join us for an in-conversation with multi-talented Japanese furniture, product and interior designer Tomoko AZUMI, founder of the East London based TNA Design Studio.The talk is followed by a sake reception supported by Sake Samurai, alongside an opportunity to participate in a special drop-in ‘The Geometrist’ workshop led by Tomoko Azumi and her team in the Japan House Library from 19:30-21:00. This talk offers a rare opportunity to gain insight into the creative mind of internationally acclaimed Japanese architect ISHIGAMI Junya. Known for his highly experimental works that, while firmly rooted in architectural research, draw directly on inspiration from the worlds of nature and fantasy. Ishigami, whose work features in the exhibition ‘SUBTLE: Delicate or Infinitesimal’, will discuss his creative process and vision for contemporary architecture via his studio’s architectural projects. See ‘PAPER FLOWER’ by Misawa Haruka in the ‘SUBTLE: Delicate or Infinitesimal’ in the Gallery at Japan House London from 13 November – 24 December 2018. Join Misawa on Friday 14 December 12:30-13:00 for a Gallery Talk. For more information please go to www.japanhouselondon.uk or email events@japanhouselondon.uk (for event bookings and enquiries).